If you decide to have a bar at your wedding, your venue is the first place to start asking questions. Some venues, like Stambaugh Auditorium, require the use of in house bartenders and bar service. Other venues may give you the option of providing the alcohol and service yourself or letting the caterer handle it. It can save a lot of aggravation and time if you opt for the venue to handle it. Paying a little bit more for the convenience could save a ton of headaches. The venue will provide you with a list of alcohols or packages to choose from, some charge per bottle placed behind the bar whereas others charge by consumption. 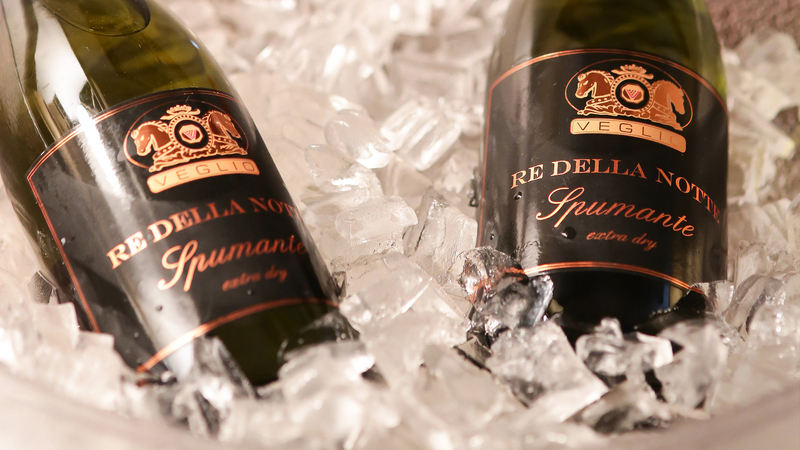 The type of drinks that you offer your guests are essentially decided by you and your family. Venues can typically provide a beverage list and work with you on special items at your request. Think about what kind of drinks your family likes. Do they prefer wine over beer? Are they a top-shelf crowd? Or not so picky at all. Knowing the type of drinks and brands that people tend to select can steer you in a certain direction. If you know that your family members are big wine drinkers, maybe a wine bar is all you need! Often, you’ll find that some couples choose to only serve beer, wine, and champagne. Some will provide a modified bar with a beverage menu, and others will have a full bar. The modified bar usually includes other pairings such as Whiskey & Soda, Gin & Tonic, and Vodka with various mixers. It’s smart to include garnishes like lemons, limes, or cherries for the beverages as well. Remember, it is up to you! Sometimes the best thing to do is ask. 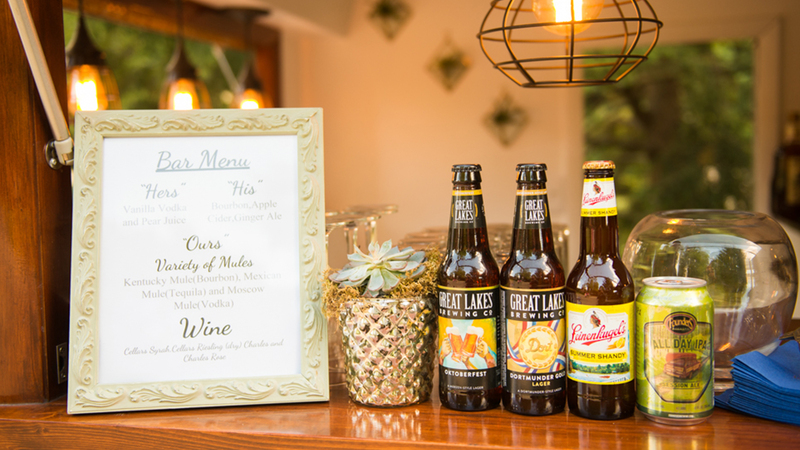 Maybe your venue or event coordinator can put some sample menus together for you to choose from, ranging from beer and wine to a fully stocked bar. The quantity of alcohol you provide depends on the number of guests expected at your wedding. Whether you’re stocking your bar beforehand or paying based on consumption, we recommend that you have defined your guest list first. Then, approach your wedding coordinator for an estimate of how much will be needed. 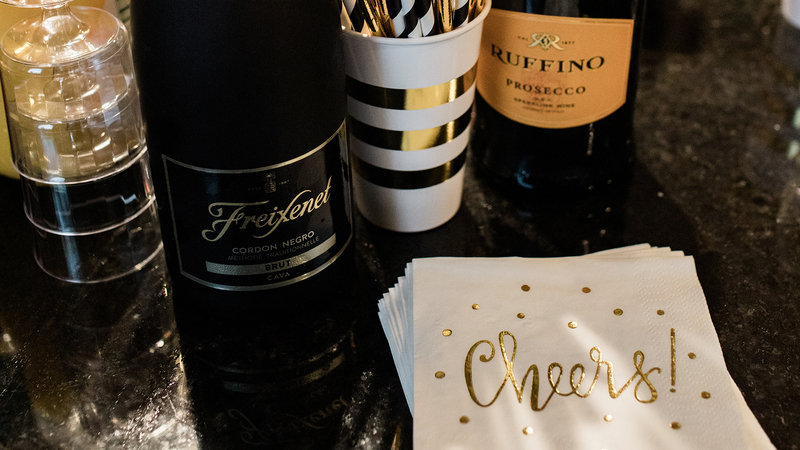 Unless you are choosing to provide the alcohol and bartender yourself, your caterer or venue should be able to help greatly in deciding how much you will need. 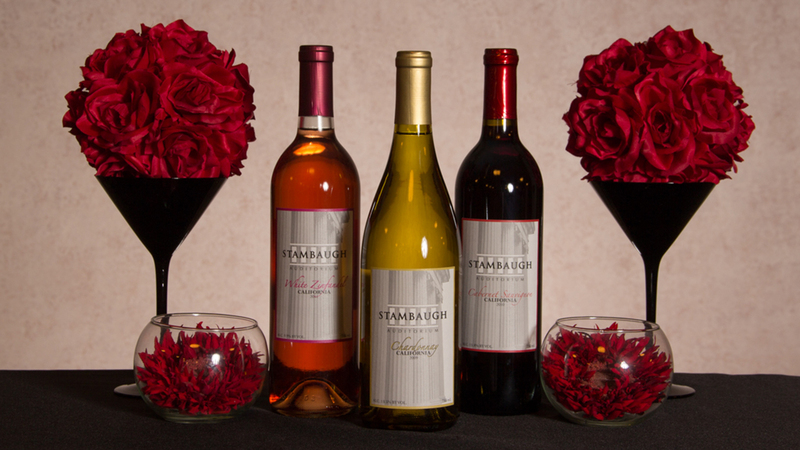 At Stambaugh Auditorium, we price your bar by consumption, so all you need to do is choose what you would like to serve and you are only charged for what your guests actually drink. Remember that the bar at your wedding is going to be a gathering place, a focal point during the reception, and a place to mingle. You are going to want to put some thought into making the best choices for your guests. Hopefully, you are feeling a little better about stocking your reception bar. If you still need some ideas, give us a shout! Oh…and check back soon for our ideas and tips on creating your own signature drinks! We had one of our awesome graphic designers create these bar signs you can use at your reception. PrevPreviousHow do I choose a band or DJ that fits my style?